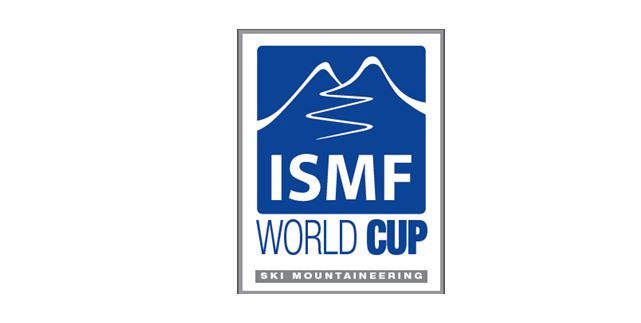 The Brazilian Snow Sports Federation has just joined the ISMF as a full member. The ISMF President Armando Mariotta states: «ISMF is happy to host a member of Latin America in the ISMF family so active in winter sports». 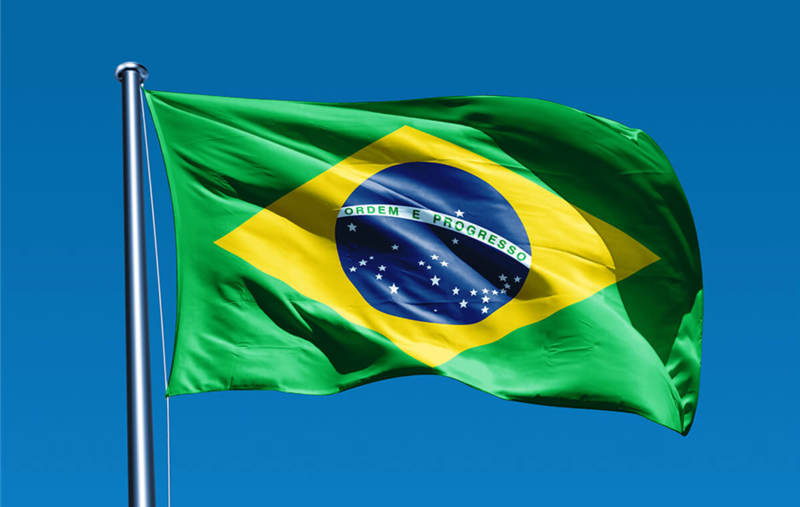 The full membership of Brazil will be ratified in the ISMF Plenary Assembly that will be held on June 16, 2018 in Poland.